Clipless pedals and cleats: Which system is best for you? Which clipless pedals system is best for you? French manufacturer Look was at the vanguard of clipless pedal development back in the Eighties, and is still ever present in the modern market. Using a simple three-bolt cleat design, the Keo pedal system has been around a few years now and is loved and used by cyclists at all levels, from leisure to elite racing. The large cleat doesn’t exactly encourage walking, but rubberised details help with this a fair bit. It provides a great base for pushing on, but tends to wear fairly fast. The SPD has been around for 20 years or more and has changed little in that time; it’s a great system that works well. Popular with mountain bikers, the twin sided pedal makes for super-easy access, while the recessed cleat means walking is no problem. The cleats are also made of metal and can last many months, even years. Commuters love these simple pedals for their ease of access, but sportive riders may find the small platform becomes apparent and uncomfortable over long distances. 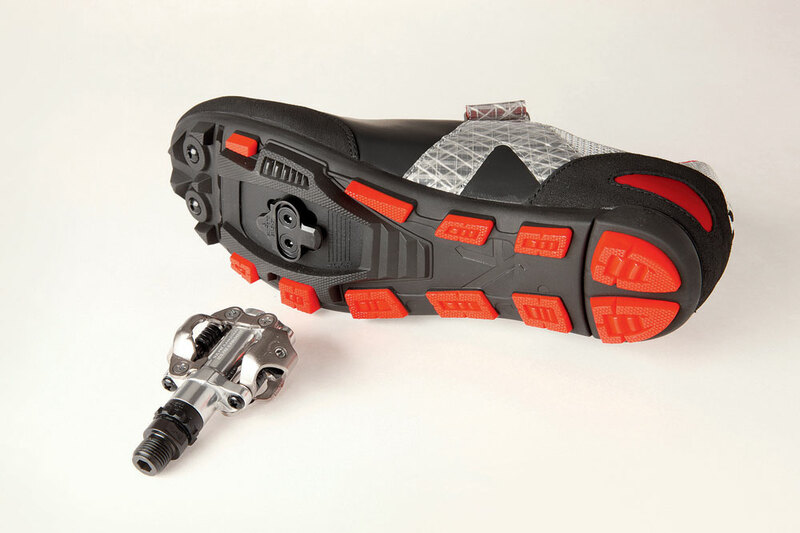 The perfect solution if you’re a little tentative about switching to clipless, or if you like the idea of easy-walking, recessed cleats but want a bit more support for long-distance riding. The provision of a standard ‘cage’ pedal on one side means you can ride in trainers, or simply unclipped, if the fancy takes you, while you can also clip in to the SPD cleat and enjoy the greater lateral support offered by the cage. The only downside is that this type of pedal can be a little weighty, though lighter variations are available. The Speedplay ‘lollipop’ is a unique and established player which, as well as looking good, is one of the lightest, offering a range of adjustment. 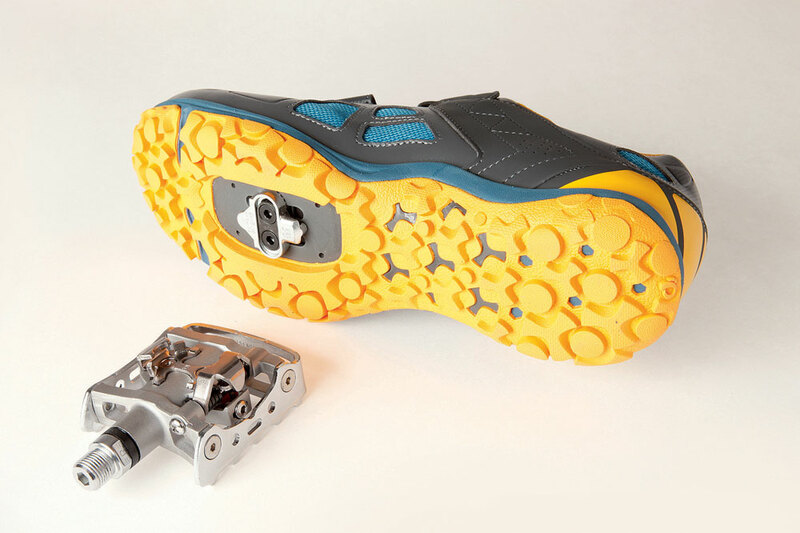 The set-up is the reverse of most others, with the pedal ‘clipping into’ the cleat rather than vice versa. Cleat position is adjustable in three separate planes, and all can be fine-tuned independent of each other — if you have ergonomic issues with the usual systems, this could be the one for you. The simplicity and double-sided nature also mean they’re easy to get into. Shimano’s popular take on the three-bolt configuration is the SPD SL, which looks fairly similar to the Look Keo but with a noticeably broader cleat/pedal platform. Shimano says this enables maximum efficiency for power transfer. With a range of models to suit every budget and, like the Speedplays, loads of fine-tuning options, the Xpresso is a popular three-bolt system.